Mumbai: Bollywood playback singer Aditya Narayan was on Monday detained at the Versova police station after a road accident. 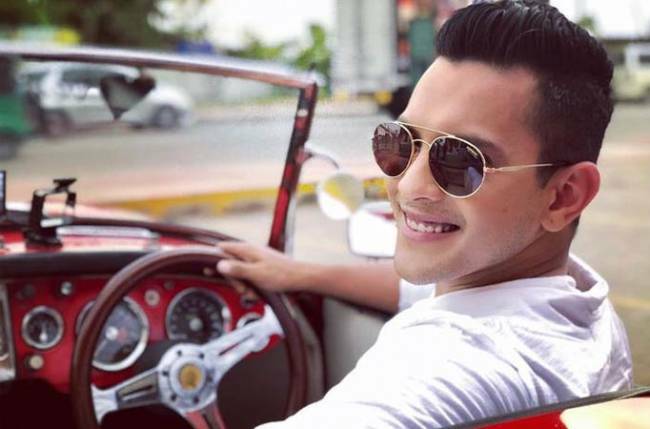 “Aditya Narayan’s car hit an auto-rickshaw, injuring a passenger and its driver. Apparently, he took a wrong U-turn, leading to the accident,” Mumbai Police spokesperson said. Aditya’s Mercedes Benz rammed into the auto-rickshaw from behind in front of the Indralok Building, Lokhandwala Back Road in Andheri West, the official said. Aditya, son of celebrated singer Udit Narayan, took the injured to the Kokilaben Dhirubhai Ambani Hospital for treatment, added the official. Aditya has sung some of the super-hit Bollywood songs like ‘Ishqyaun Dhishqyaun’ and ‘Tattad Tattad’.